Kelly's Directory of 1932 tells us that the village of Barrow Hill was created in 1855, by the erection of a number of dwellings by Richard Barrow esq., J.P., and "it now consists of upwards of 500 stone and brick houses and has a station on the London, Midland and Scottish railway. Barrow had good reason for building the village, as he was the Chairman of the Staveley Coal and Iron Company Ltd. and housing was needed for its workforce. 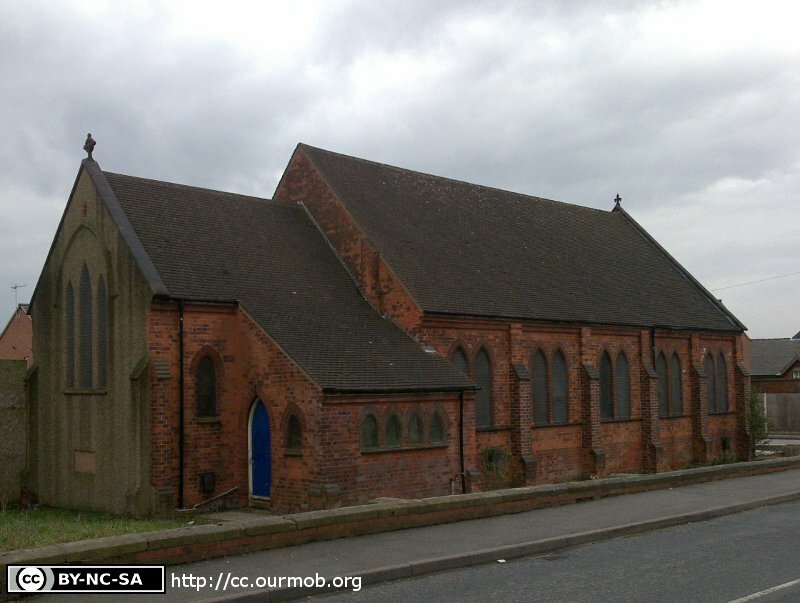 St Andrew's Church is located on the south-east corner of the junction of Station Road with Avonside Close, and can be seen for the first time on Old Maps of 1898-1899, on what was then an unnamed Road. 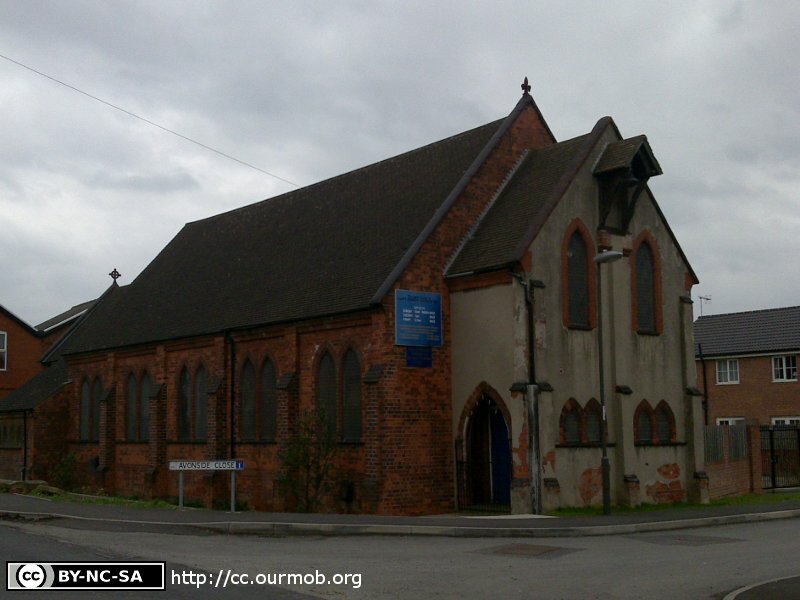 Kelly says it was erected in 1895, at a cost of £2,400 - "a structure of brick, consisting of chancel, nave, vestry, organ chamber and belfry containing one bell", and with 300 sittings. The former School building on the opposite corner of Avonside Close matches the Church in style, so may have been built at the same time. It was instituted originally as a chapel of ease of Staveley, but in 1928 was "constituted a district chapelry". The living (in 1932) was a perpetual curacy, in the gift of the Bishop of Derby, and had been held since 1931 by the Rev. John Nobbs A.K.C.L. The stained glass east window is a memorial to the late Mrs. BOND of Brimington Hall, and there are other memorials - to the late William KNIGHTON and Joseph Godber KNIGHTON, his son. St Andrew's Church, Barrow Hill, Staveley shown on a Google Map. Information last updated on 20 Dec 2014 at 11:17. This Report was created 19 Apr 2019 - 09:51:55 BST from information held in the Derbyshire section of the Places of Worship Database. This was last updated on 6 Feb 2019 at 15:49.